We at Oamisys Technologies have found solutions to manage and evaluate the performance of the employee using the Employee Performance Management application. Employees are the best asset for any organization. Managing the employee details and performance can prove vital for assessment and accreditation. Evaluating the performance of the employee manually can prove to be a very strenuous job. We at Oamisys Technologies have found solutions to manage and evaluate the performance of the employee using the Employee Performance Management application. Our application can prove to be one of the complete fully automated tool for performance management. This is available with the Engagedots CRM software from Oamisys. The application can guide through every stage of performance evaluation such as job defining, goal setting, responsibilities, work delegation, monitoring work, feedback for improvement, actual performance, performance rating, and rewarding. We provide you the apt solution to manage the workforce with easy implementation of the software across all levels of the organization. Planning helps to formulate the goals to set the performance expectation. This helps the industry to focus on the objectives. The employees become more aware of their responsibilities and the work flow. 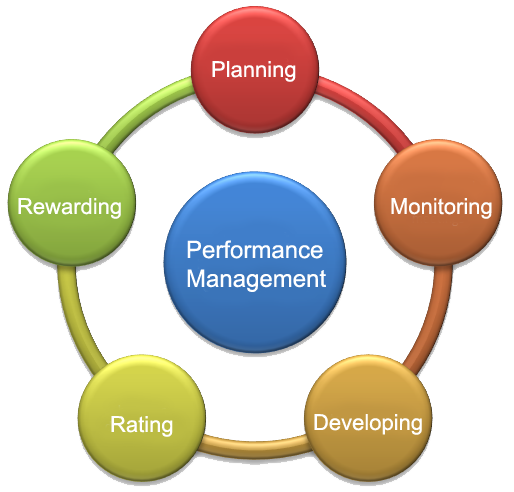 The performance of an employee is based on the objective set as well as the goals achieved. The planning also chart outs the role and responsibilities of each individual who may be responsible for a task to be completed within stipulated time. The application has an apt gateway to monitor the progress of planned activities. The feedback regulates the flow of the work charted. This also guides to evaluate the performance of employee comparing the set goal and actual work. For the purpose of appraisal, the feedback mechanism helps. It also allows for providing assistance and guidance to the employee for individual growth. Providing the employee with the proper training is essential when there is change or enhancement of technologies for the growth of the concern. This is highly critical for the performance evaluation for the knowledge level of employee to meet the competencies in the workplace and group. This is the essential need for the appraisal and career growth of the employee. The performance rating is done using the actual work done against the planned work or assigned work. 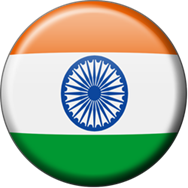 The task completion along with its quality is monitored to express it in the form of graph and report. These reports are useful for taking the appraisal decision and promotion.